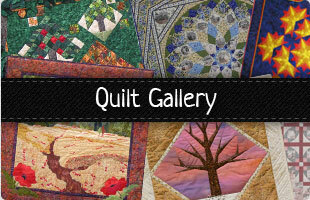 Welcome to Harvest Moon Patchwork & Quilting. 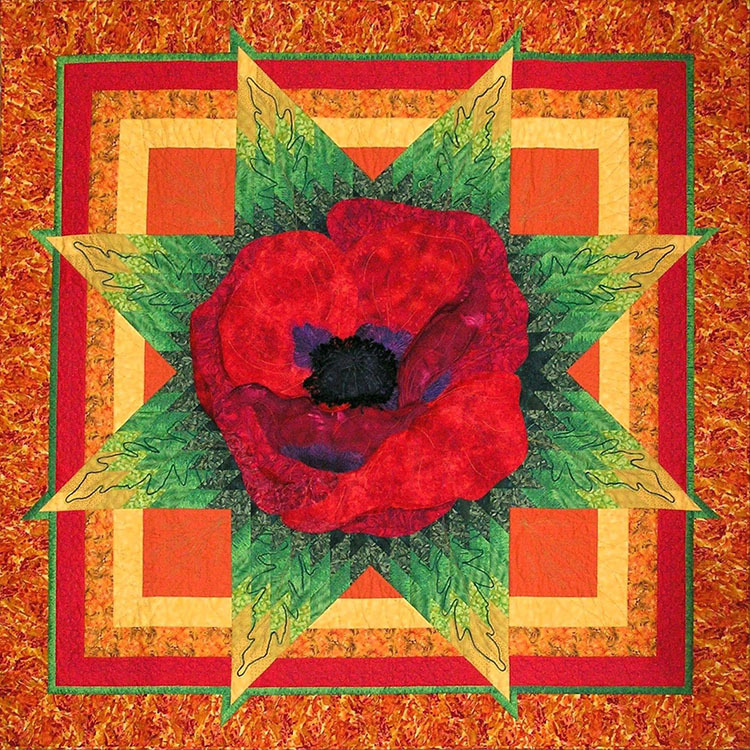 This is the website of Liz Musselwhite, a quilt tutor offering workshops and classes to groups and individuals. Organise a group of friends together, or your quilt club and I will come to you to teach patchwork and quilting workshops. I specialise in beginners and intermediate level workshops, teaching the basics of how to produce a wide range of traditional blocks and contemporary designed projects. All my workshops include instructions in how to use a rotary cutter and mat, for those who have not experienced these before. 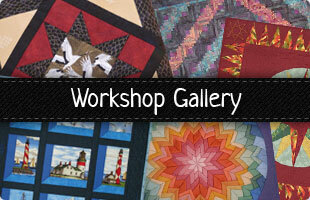 See the Workshop Gallery for some of the workshops I offer. Each workshop I teach I will provide, for each student, a full pack of written instructions with diagrams and pictures of the project for students to take away; therefore the details will be to hand when students want to carry on the technique at a later date, without students having to make their own notes through the workshop. I have relocated to the beautiful North Devon coast and am now living in the village of Braunton, near to the amazing surfing beaches of Saunton, Croyde and Woolacombe. I have given up my "day job" as an Occupational Therapist and am making my love of Patchwork & Quilting my career now, as part of a new lifestyle of sun, surf and sewing. I teach Patchwork & Quilting to local groups and clubs and am currently teaching workshops and classes arranged by the Step By Step Patchwork Centre in South Molton Devon. I have regular weekly classes for beginners and “improvers” held in Braunton village where I live. For further information about the Step By Step workshops please go to their website, via the link on this page. For weekly classes in Braunton please contact me direct by phone or email. A new service on offer soon will be a quilt basting service, for those quilters who do not have the space or agility to stretch and baste their own quilts. This will be using a quilting frame and long arm machine. For enquiries and prices please contact me direct. 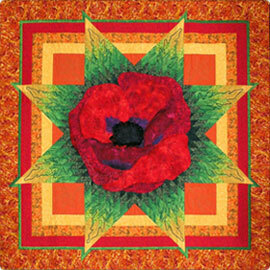 I take commissions for quilts for beds or as wall art. Designs and prices on application. Other ventures include selling my work direct to the public at Craft markets held locally. I am also available for teaching at Quilt Retreats or private tuition, information upon request. 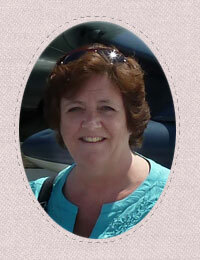 Liz Musselwhite is a patchwork and Quilting tutor based on the North Devon Coast, and with strong links to Hampshire. Find out more about Liz.